Let BCT's Design team assist with any of your graphic design needs. 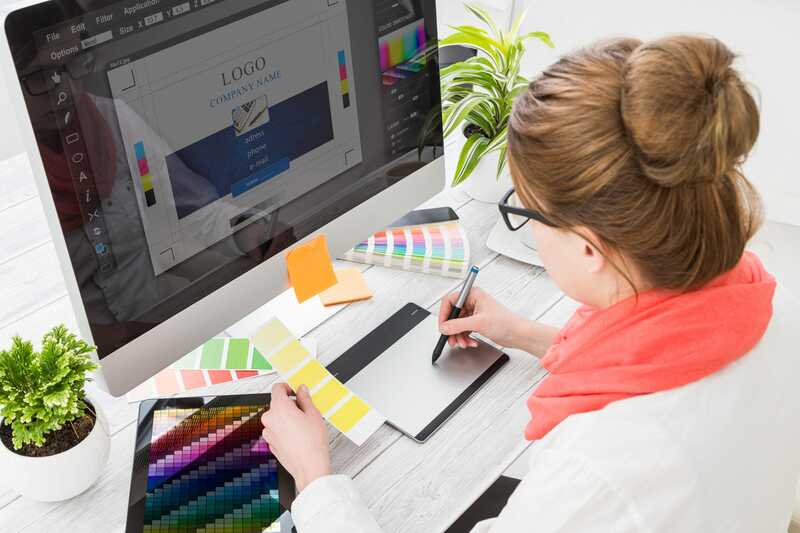 Our extensively experienced graphic designers will work with you step-by-step to ensure you are pleased with your final product. We aren't satisfied until you're satisfied.